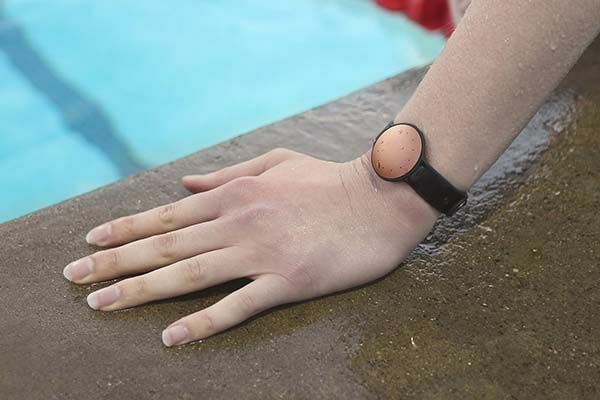 Misfit has announced Shine 2, the successor to their well-received Shine fitness tracker. With its stylish design, waterproof body, the fitness tracker can stay on your wrist all day and accurately track your activity and sleep. The Shine 2 is an advanced and stylish fitness tracker that measures 30.5mm diameter by 8mm height and weights 8.5g. As shown in the images, the new fitness tracker follows the charming design of its predecessor. 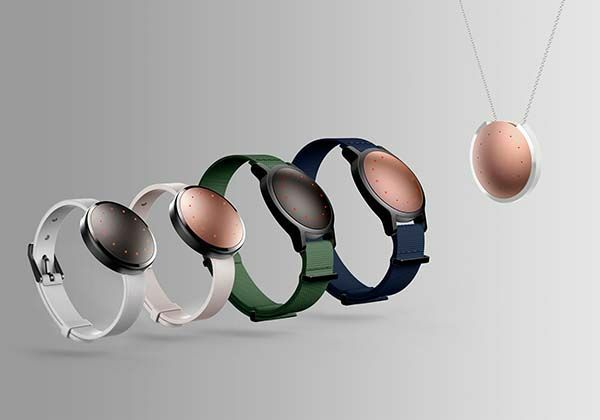 Its rounded main unit delivers minimal and elegant feeling, and two optional metallic colors allow it to match different senses of style, meanwhile, its custom TPU wristband and two nylon clips let you wear the fitness tracker on your wrist or any place on your body. The housing of the fitness tracker is made of anodized aircraft-grade aluminum and it has a glass-reinforced polycarbonate frame in order to protect its advanced components, and its waterproof feature allows Shine 2 to be submerged in water up to 50 meters. 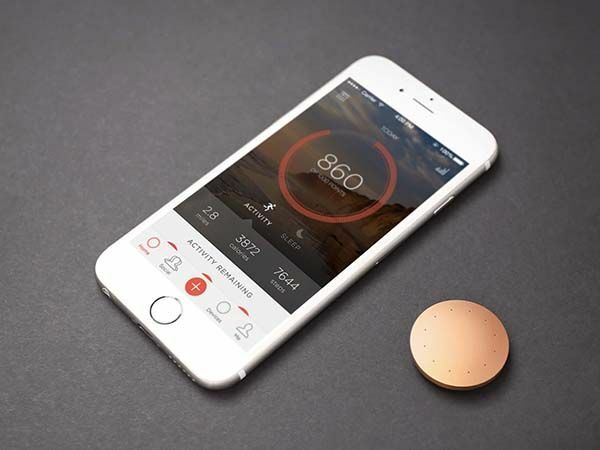 Using built-in 3-axis accelerometer and magnetometer, the Shine 2 tracks your daily movement and sleep, and the circle of 12 LED lights shows you progress, notifications and more, meanwhile, its capacitive touch sensor makes it instantly responsive, and vibration alarm silently wakes you up at the right time or notifies you of important info including call and text notifications from your smartphone. 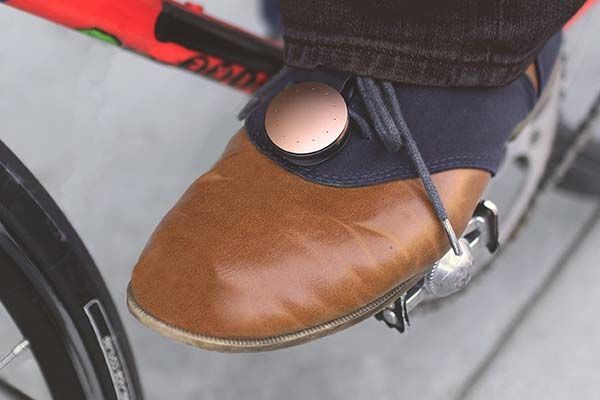 Furthermore, all tracking data syncs to your smartphone via Bluetooth. Using its custom app, you can view the data of activity, sleep, weight and food, and personalized suggestions help you improve your health. In addition, Shine 2 doubles as a remote control to remotely control your wireless speaker, smart home devices or take a selfie with your smartphone. Its replaceable battery lasts up to 6 months. The Shine 2 fitness tracker is available in two colors, each is priced at $99.99 USD. If you’re interested, jump to Misfit for its more details. BTW, also don’t miss the A360 fitness tracker and more related cool stuff by following tags.